USED: REMOVED FROM A CRACKED SCREEN TV. 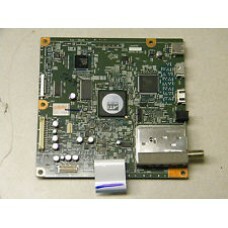 100% FUNCTIONAL.27-D017521-M (I470H1-20A-Master) Master Back..
USED: REMOVED FROM A CRACKED SCREEN TV. 100% FUNCTIONAL.CMO 27-D017521-S (I470H1-20A-Slave) Slave Ba..
USED: REMOVED FROM A CRACKED SCREEN TV. 100% FUNCTIONAL.CMO 35-D020223 (V420H1-C07) T-Con BoardCOMPA..
USED: REMOVED FROM A CRACKED SCREEN TV. 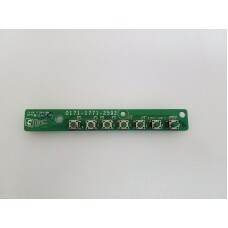 100% FUNCTIONAL.JLC37BC3002 Key Button Board 3639-0012-0156C..
USED: REMOVED FROM A CRACKED SCREEN TV. 100% FUNCTIONAL. CMO 27-D011766-M (I420H1-20B-MASTER) B..
USED: REMOVED FROM A CRACKED SCREEN TV. 100% FUNCTIONAL. 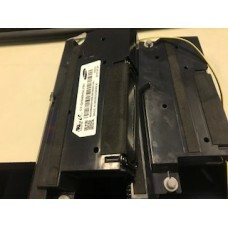 CMO 27-D011766-S Backlight Inverter Sl..
USED: REMOVED FROM A CRACKED SCREEN TV. 100% FUNCTIONAL. CMO 35-D020223 (V420H1-C07) T-Con Boa..
USED: REMOVED FROM A CRACKED SCREEN TV. 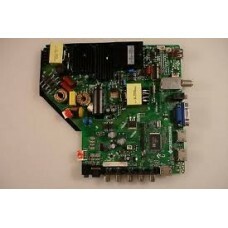 100% FUNCTIONAL.JVC 3637-0842-0150 (0171-2271-4356) Main Boa..
USED: REMOVED FROM A CRACKED SCREEN TV. 100% FUNCTIONAL. 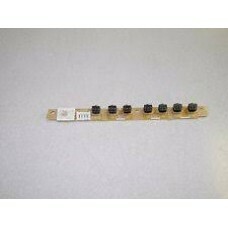 JVC 42" LCD TV LT-42EM59 Buttons &..
USED: REMOVED FROM A CRACKED SCREEN TV. 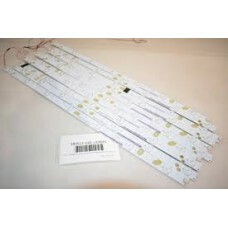 100% FUNCTIONAL.JVC LT-50E560 LED Backlight Strips (10) E479..
USED: REMOVED FROM A CRACKED SCREEN TV. 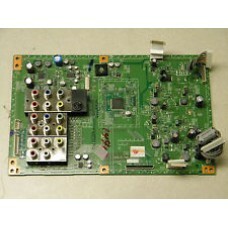 100% FUNCTIONAL.JVC LT-50E560 Main Board TP.MS3393.PC821COMP..
USED: REMOVED FROM A CRACKED SCREEN TV. 100% FUNCTIONAL.JVC LT-50E560 T-Con Board 55.50T26.C19COMPAT..
USED: REMOVED FROM A CRACKED SCREEN TV. 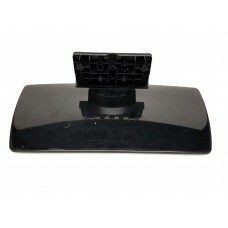 100% FUNCTIONAL.JVC LT-50E560 TV Stand Legs MSF-50COMPATIBLE..
USED: REMOVED FROM A CRACKED SCREEN TV. 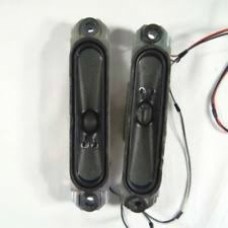 100% FUNCTIONAL.JVC QAS0548-001 SpeakerCOMPATIBLE MODELS:Jvc..
USED: REMOVED FROM A CRACKED SCREEN TV. 100% FUNCTIONAL. 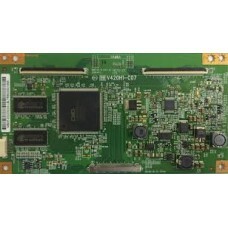 JVC SFN-1001A-M2 (LCA10776 LCB10776) A..
USED: REMOVED FROM A CRACKED SCREEN TV. 100% FUNCTIONAL.JVC SFN-1019A-M2 (SFN-1019A, LCA10842, LCB10..
USED: REMOVED FROM A CRACKED SCREEN TV. 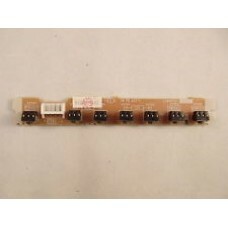 100% FUNCTIONAL.JVC SFN-7011A Keyboard ControllerCOMPATIBLE ..
USED: REMOVED FROM A CRACKED SCREEN TV. 100% FUNCTIONAL. 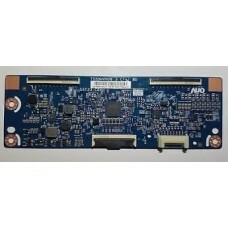 JVC SFN-9001A-M2 (LCA90713, LCB90713) ..
USED: REMOVED FROM A CRACKED SCREEN TV. 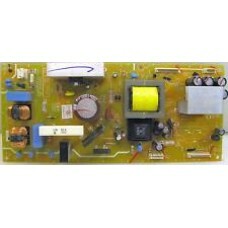 100% FUNCTIONAL.JVC SFN-9064A-M2 Main Power BoardCOMPATIBLE ..
USED: REMOVED FROM A CRACKED SCREEN TV. 100% FUNCTIONAL. 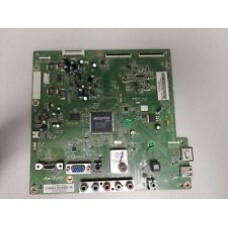 JVC SFN-9066A-M2 (LCA90796, LCB90796-..
USED: REMOVED FROM A CRACKED SCREEN TV. 100% FUNCTIONAL.JVC SFN0D001A-M2 (SFN0D001A, LCA10775) D..
USED: REMOVED FROM A CRACKED SCREEN TV. 100% FUNCTIONAL. 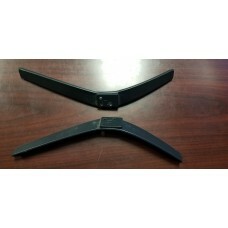 JVC STAND BASE COMPATIBLE MODELS..
USED: REMOVED FROM A CRACKED SCREEN TV. 100% FUNCTIONAL. 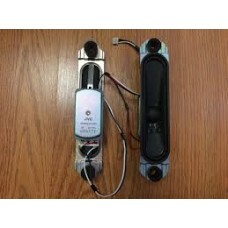 SPEAKER SET CY-GH04HGLV9H COMPAT..
USED: REMOVED FROM A CRACKED SCREEN TV. 100% FUNCTIONAL. 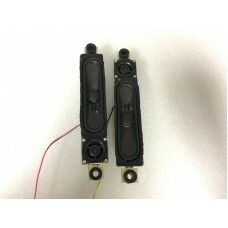 SPEAKERS SET QAS0548-001 COMPATI..
USED: REMOVED FROM A CRACKED SCREEN TV. 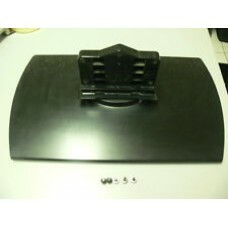 100% FUNCTIONAL.TV Stand Base JLC37BC3002COMPATIBLE MODELS:..